Two of Australia’s most adored singer-songwriters will lock harmonies and minds in an unmissable show in Melbourne this year. 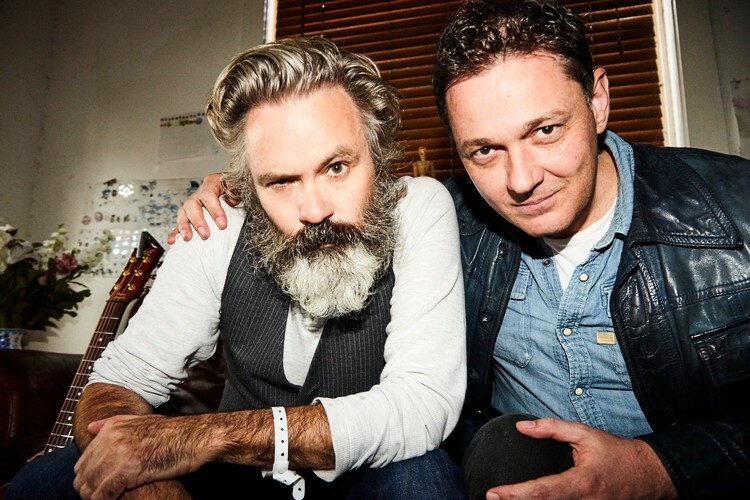 Paul McDermott (Doug Anthony All Stars) and Steven Gates (Tripod) have been friends for 18 years, and singing together in private for five years. It’s time for them to share.